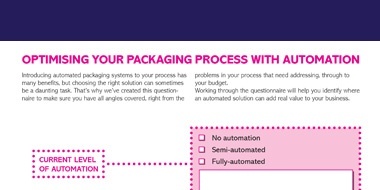 Thinking of introducing automated packaging to your process? 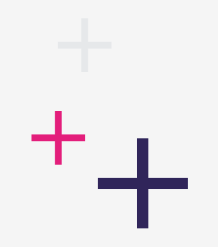 Choosing the right solution for your business can be a daunting task. 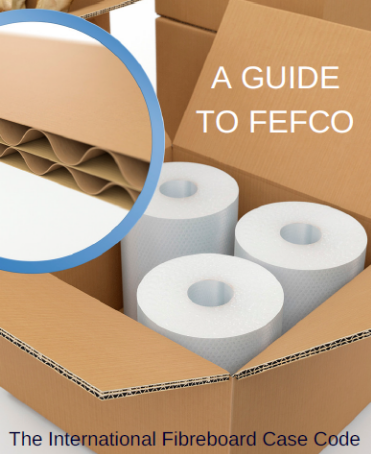 Do you want a faster packaging process? 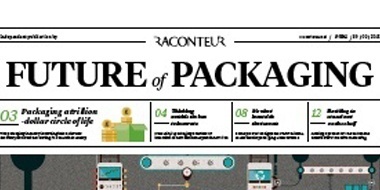 Perhaps you need better security for parcels. 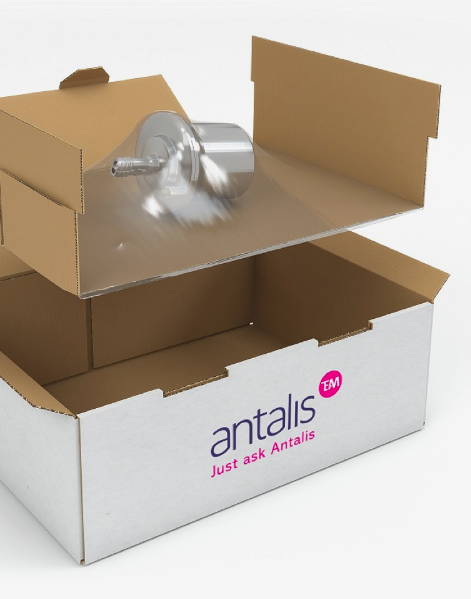 Or maybe your packaging needs to be more consistent. 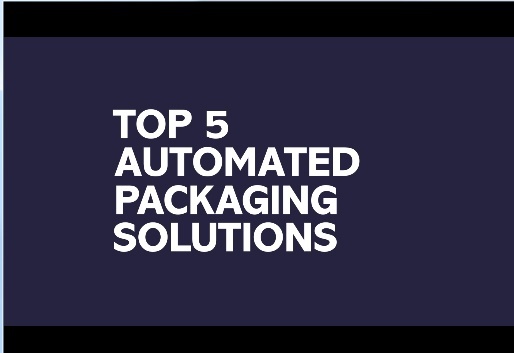 Watch this three-minute video to learn about the top 5 semi and fully-automated packaging solutions in the industry, and how they can benefit your business. Just fill out the form to grab your free download!